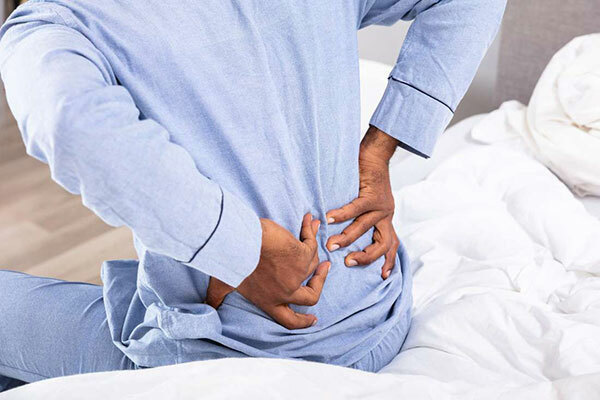 This is based on their day-to-day work where they see patients and families carrying the burden of out-of-pocket payment for treatment, including access to pain relieving medications. The health insurance packages in Tanzania do not cover palliative care. 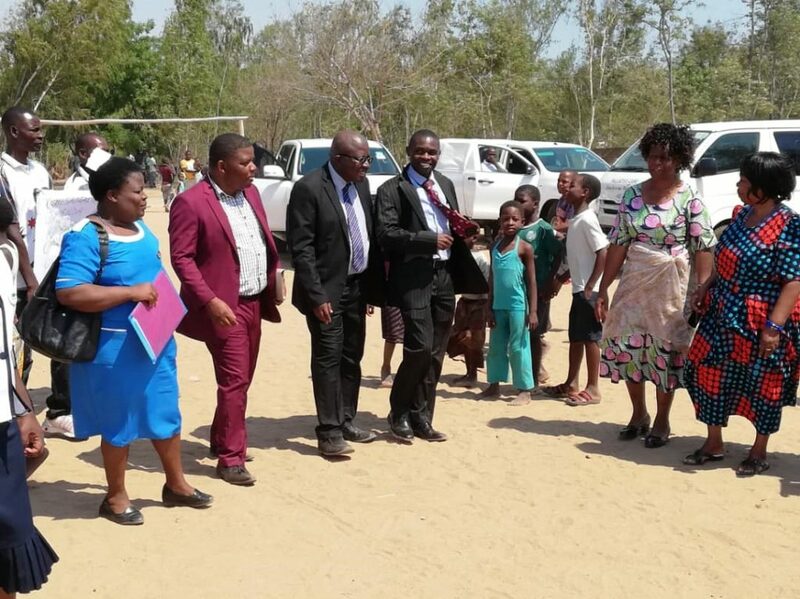 The Evangelical Lutheran Church of Tanzania (ELCT), a leading provider of hospice and palliative care services in Tanzania is leading advocacy efforts for the integration of palliative care in public and private health insurance packages in Tanzania to relieve patients and families of out-of-pocket payment. 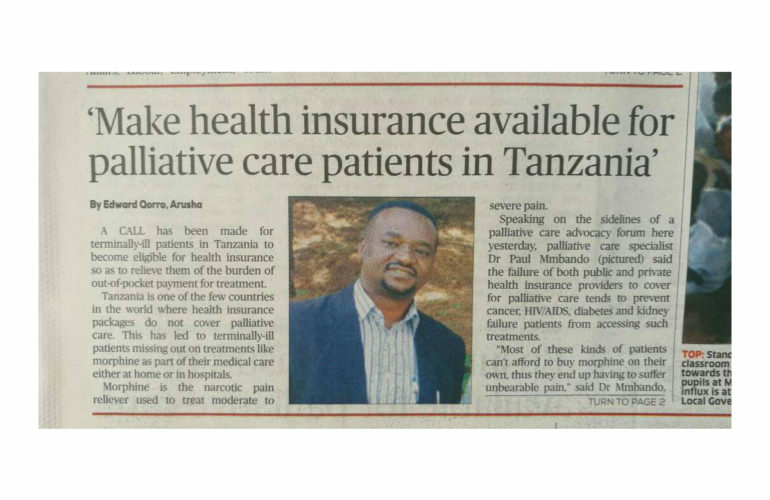 Today, the inclusion of palliative care in Tanzania’s Health Insurance is a top story in the Guardian Newspaper. This is also accompanied by a Television interview with Dr Paul Mmbando, the Palliative Care Program Manager at ELCT which was aired by the National Television in Tanzania – TBC (TBC is the official Government Broadcasting cooperation with a coverage for both radio and TV throughout Tanzania). In September 2017, ELCT, with the support of the African Palliative Care Association (APCA) and in collaboration with the Tanzania Ministry of Health, Community Development, Gender, Elderly and Children (MOHCDGEC) and Tanzania Palliative Care Association (TPCA) sensitized 20 Members of Parliament from the social services and health committees and 9 Parliamentary supportive staff on palliative care and access to controlled medicines in the Parliamentary building in Dodoma. 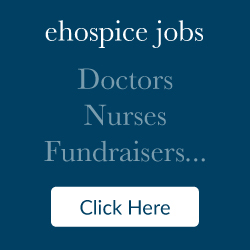 “The main problem is few number of professionals with palliative care knowledge. If we won’t increase the number of providers with this knowledge and skills, then equitable access to palliative care will be next to impossible. It should be compulsory for colleges and universities to include palliative care syllabus in the curriculum in order to have more graduates with palliative care knowledge. 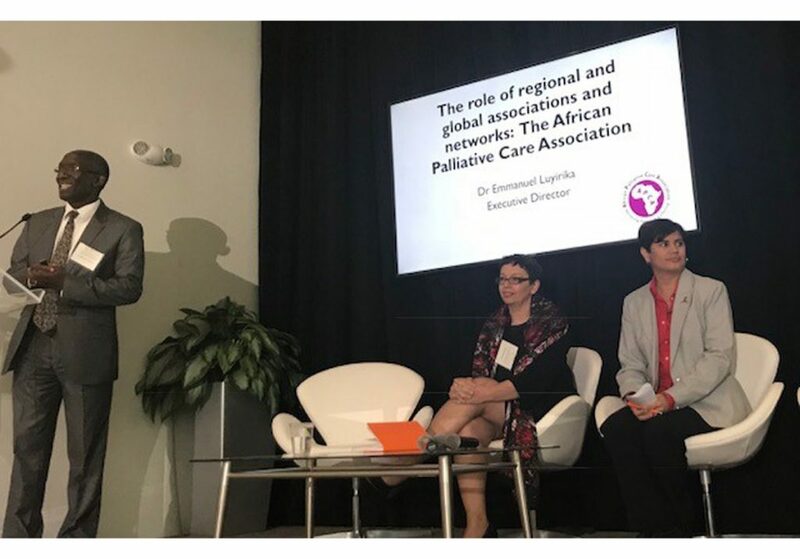 When I attended APCA conference, I was overwhelmed by the fact that most African countries have well-established palliative care services, but Tanzania was trailing behind.” Hon. Suzan Lyimo, MP who attended the 2nd African Ministers of Health session on palliative care and 5th International African Palliative Care Conference in August 2016 in Kampala, Uganda. Inadequate access to services: Palliative care services are provided in very few facilities which limits access to a very big group of people living with incurable diseases for example; AIDS, cancer etc. Most patients are not in the hospitals as many people think but are in the community. Inadequate support especially to victims of other diseases e.g. cancer and debilitating diabetes conditions. She noted that at least people living with HIV/AIDS are reached through different partners with treatment, unlike those with other incurable diseases. Lack of budget to conduct activities example home visits. She said she meets clients with very difficult conditions some are bed ridden and they need medical attention but professionals fail to reach them at homes and they can’t go to the hospitals at the same time. Health insurance does not cover home based care services; The patient explained that the Government and National health insurance have sensitized people to join health insurance fund and unlike before many people joined but the health insurance does not support community and home based care activities. The health insurance should cover home based care and patients with incurable illnesses. Members of Parliament should speak about palliative care with their communities. Members of parliament should visit health facilities to see the challenges. They should also do screening for diseases like HIV and cancer. We appreciate the Open Society Initiative for Eastern Africa (OSIEA) and the Open Society Foundations (OSF) for providing the funding and technical support towards these advocacy efforts in Tanzania.